Caught the Real Estate Bug? There is No Cure. If you have found yourself late at night dreaming about your future home, scrolling through homes that are on the market or just hoping one of your friends asks you to help them find their first home – you may have caught the real estate bug. 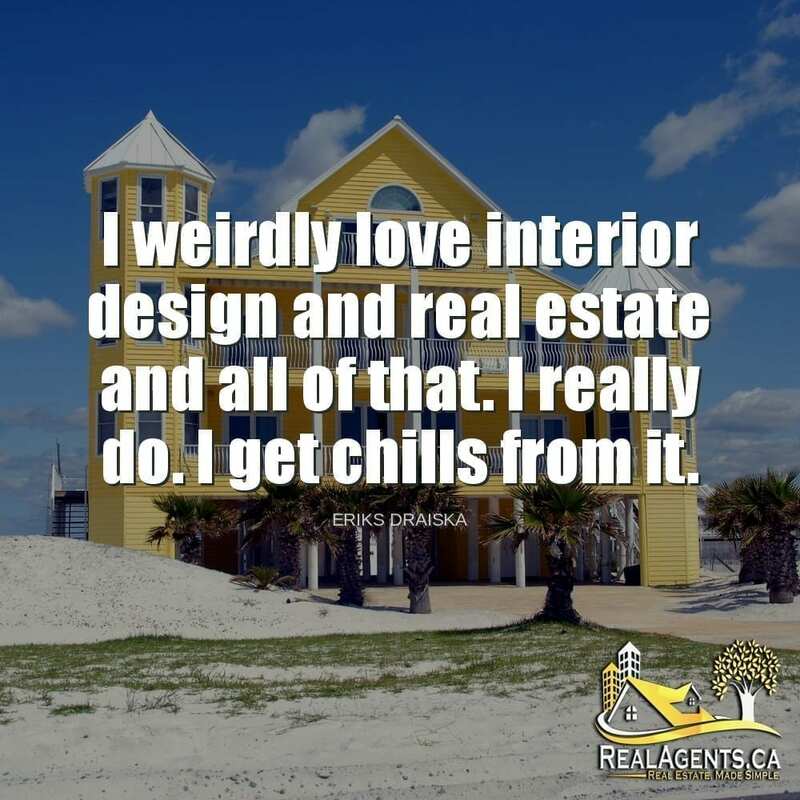 It doesn’t surprise me anymore when I hear from people that they love real estate and home design. I think it is because our homes are one of the most personal things about us. Not only do they reflect who we are as a person, but they are where we put our most cherished items, including our families. While in your situation you may not be a homeowner yet, we’d encourage you to consider talking to a real estate professional to start figuring out what the next steps are. It is free to do so! We can even help you find a great agent!